We have reached the beginning of the working week, and, if you’re like us, means that you probably want to push away the blues of Monday by introducing some cut-price technology into your life. 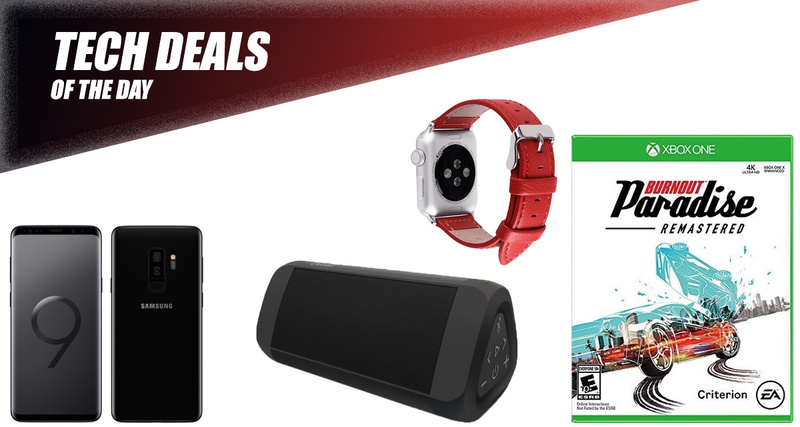 Thankfully, we have you covered with yet another installment of our daily tech deals. Starting off, we are looking at the hot new Galaxy S9+ coming in at a mouth-watering $770! 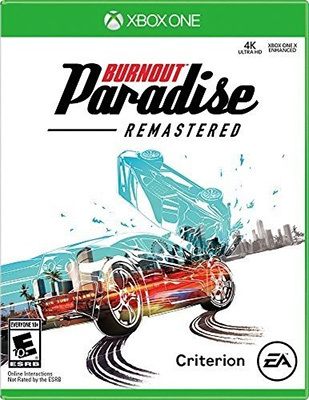 Next up, is the remastered version of the Burnout Paradise game for the Xbox One and PS4 for only $30. There’s also an Apple Watch leather band, as well as a portable mini Bluetooth speaker thrown into the mix. As is always the case where our deals are concerned, make sure that you find a deal that you like and check out as quickly as possible in order to ensure that you don’t have to pay full price. If you don’t fancy walking the iPhone and iOS walk, then you definitely need to be looking at this industry-leading S9+ smartphone from Samsung. 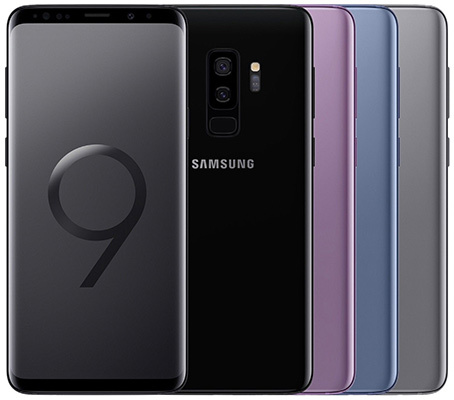 It comes with the gorgeous curved Super AMOLED display as well as having the world’s most popular mobile operating system installed by default. Get access to millions of apps as well as 64GB of storage. For those who love high-speed octane games, then let us introduce you to Burnout Paradise for PlayStation 4 and Xbox One. This glorious game is packed full of stunning vehicles, unbelievably detailed tracks, and environments, and will give you the adrenaline-fueled experience that you have been craving. Now, if only we could get this in VR! 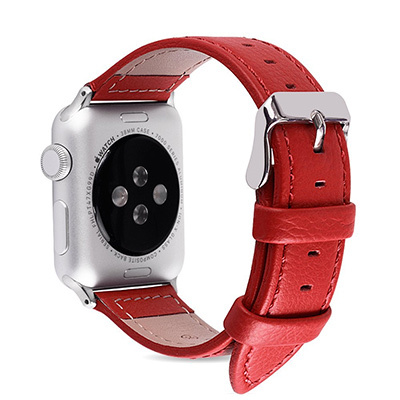 If you are in the market for a brand new Apple Watch band with a ridiculously gorgeous leather finish, then this is definitely where you need to be looking. Especially when you consider the stupidly low price when using the coupon code. Get this gorgeous band in multiple colors for all Apple Watch sizes. Best of all, you can grab the band for a mere $6 using the following promo code at check out: IQ67H7JE. Sometimes you just do not need to part with the money needed to own an intelligent speaker like Apple’s HomePod or Amazon’s Echo. This speaker is definitely a great example of what a very small amount of money can get you if you’re after something designed purely to pump out high-quality music with amazing bass. 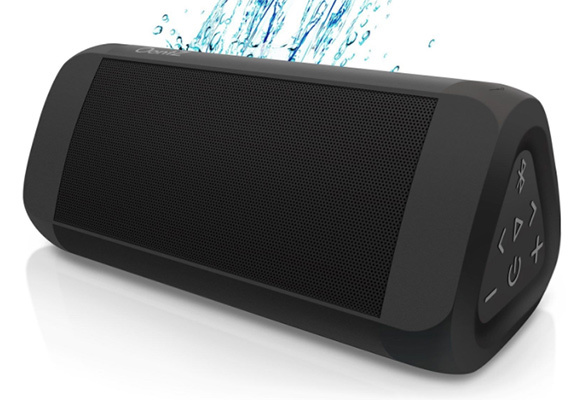 Connect this to your mobile device via Bluetooth, pick the song that you wish to play, and sit back as those tunes arouse your audible senses.